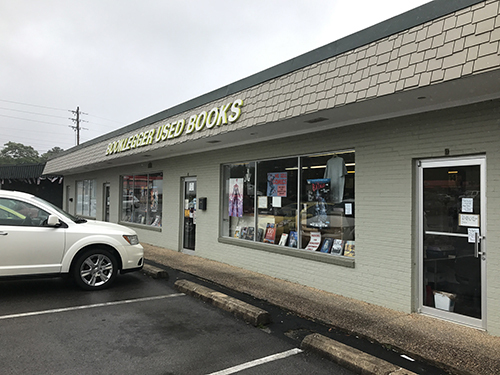 I found a fantastic used bookstore in Huntsville, AL while on a recent trip. 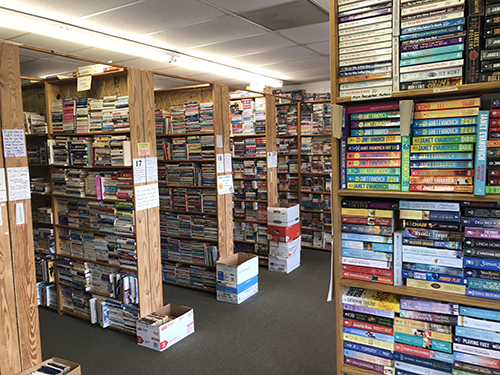 My time at Booklegger Used Books (4001 Holmes Ave NW; Huntsville, Alabama 35816) was way too short. This small shop is worth visiting if you find yourself in the Rocket City. 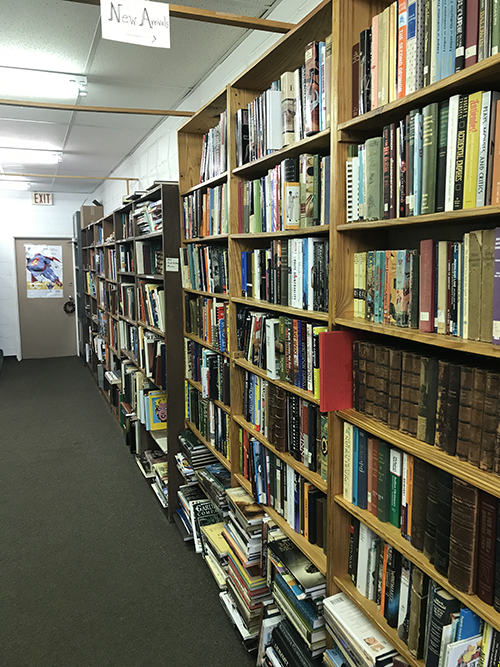 As soon as you walk in, you can tell you have entered a book lover’s world. Most of the books I picked up were good-condition hardbacks and priced in the $5-$8 range. The shelves and bookcases all go 8-feet high and they are fully loaded. Even though they are stocked full, they are well tended to and organzied. 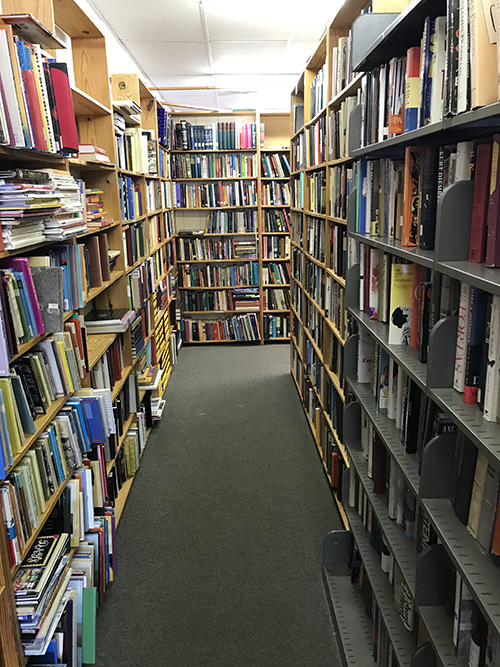 It’s was fun to meander throughout the bookshelf-lined aisles. 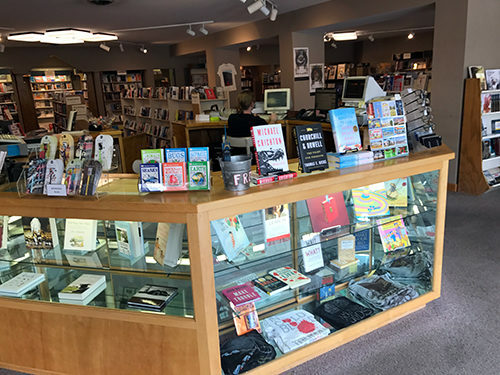 Once you enter, the non-fiction is mostly in the room to your immediate left. Those topics run the gamut. It’s all there. 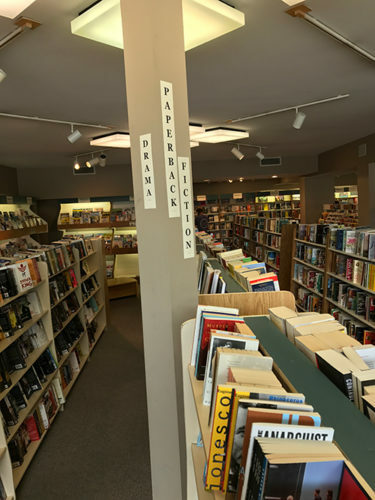 If you’ve been in many bookstores then you know it’s a special thing when to find one with so many sub-categories clearly marked and stocked well. 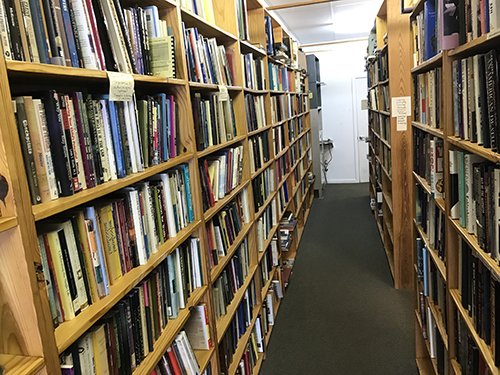 But the non-fiction I was most interested in was straight ahead – “Books About Books”, plus shelves & shelves of Literary Critcism and Essays. It was amazing! 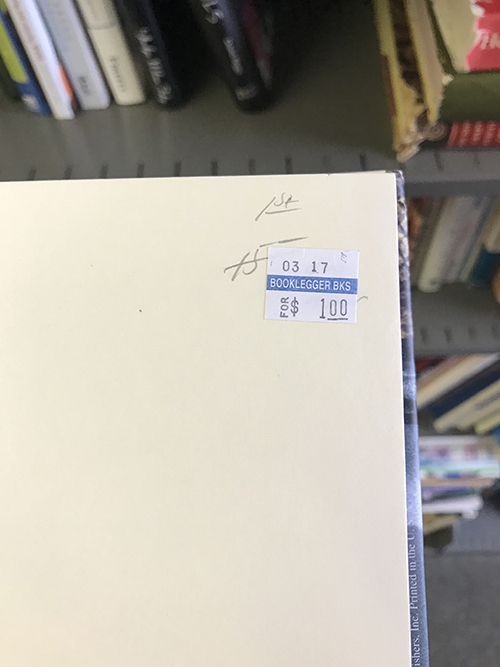 I’ve found very few bookstores (new or used) that had essays like this, much less have them in hardback (plus, a whole other shelf over in the “paperback” room). 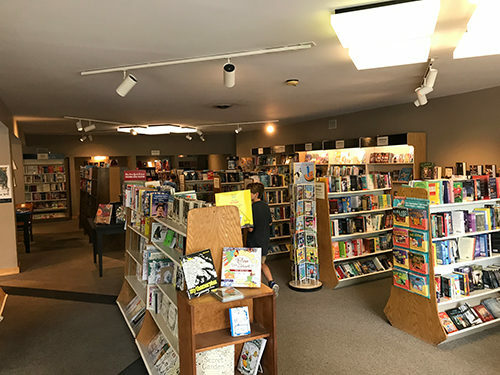 From the front door, fiction starts off to the right and runs on into the “paperback room” off to the right just past all of the new comics. 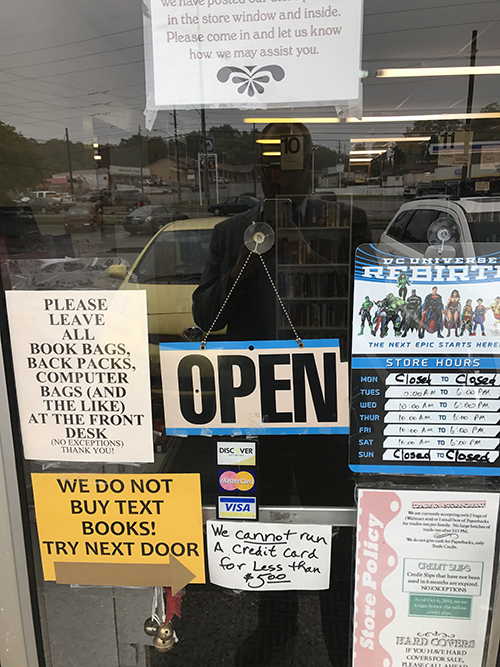 They must do a constant business at Booklegger Used Books. The phone was ringing throughout my visit and I bet a dozen folks were in and out during my all too short time there. All that to say, I think it’d be worth it to check the “Newly Arrived” wall (just inside the non-fiction room) every visit. One can tell that these shelves have yet to be picked through, but the turnover is quick. After a quick conversation there it sounds like they only buy hardbacks for around $1 per book, depending on demand. They will buy paperback books but for store credit only and the do limit how many “Walmart bags” you can drop on his counter during a week. 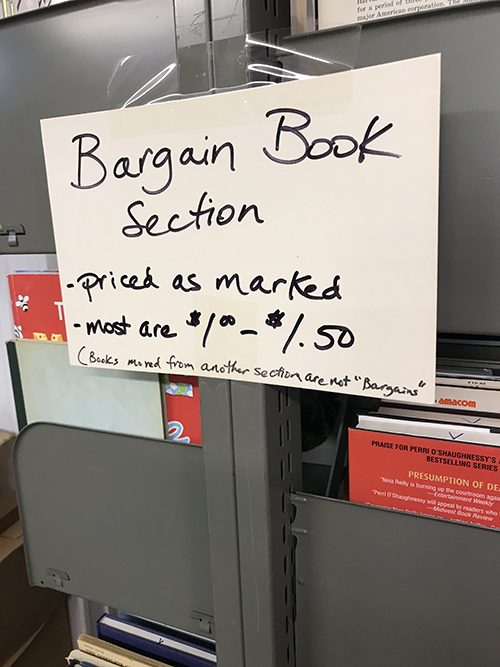 Which is a pretty great metric to use for a used bookstore. Days and times of operation change, so I’d recommend giving them a call as I can’t find a good online presence for them. 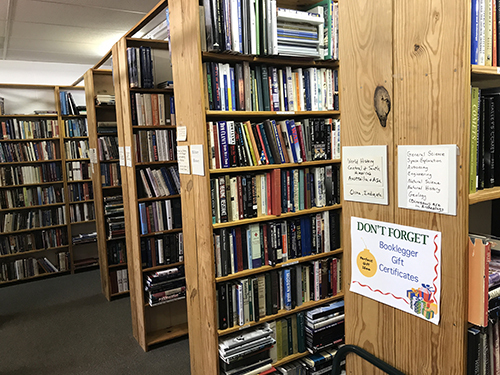 The Little Professor Book Center has been a mainstay in Homewood, AL since the early 1970’s and has recently re-opened in its third location. It’s neat that all three locations have been on the same street. The new shop is a fun stop. The big front windows let in so much light, the covers near the windows really shine. 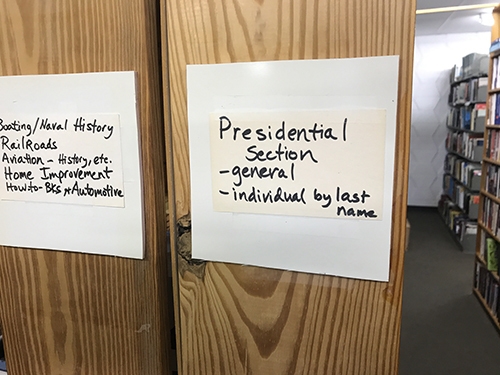 No matter where you stand in the book store you can see to the other side and use all of the section signs posted on the pillars for navigation. 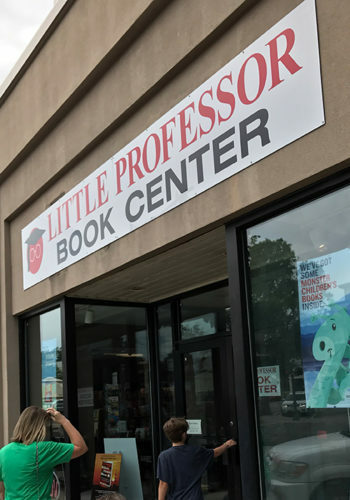 The Little Professor is located smack dab in the middle of downtown Homewood now and their foot traffic must be 200x what it was. 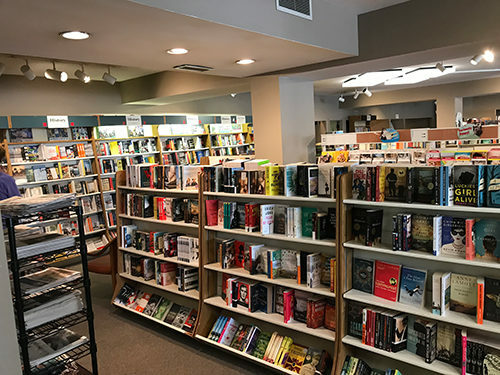 Though there are no more used books and there is no more Crape Myrtle Cafe (home to one of the best pimento cheese sandwiches in the Birmingham-area) it’s worth checking out for the fully stocked shelves and cozy seating area. And of course, the same smiling faces are there ready to chat all about books! 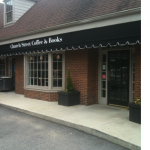 Below are a few photos I took of the new bookstore. You can also catch up with the Little Professor crew on Twitter, Facebook or over on their site. 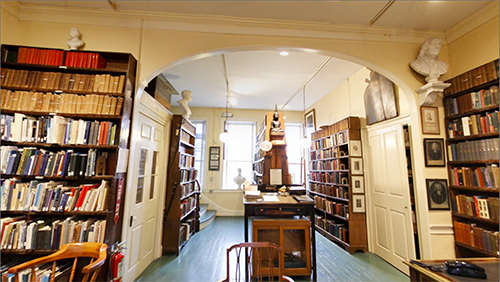 The Portsmouth Athenaeum, in New Hampshire, has made my “book/library/shop that I must visit one day” list. 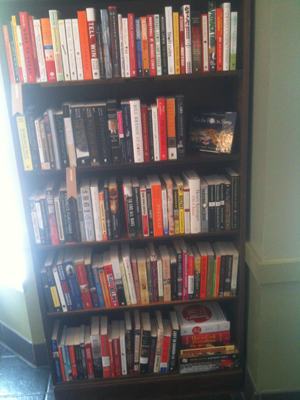 How much fun would it be to peruse these stacks and hang out in their reading room for an afternoon? So cool. 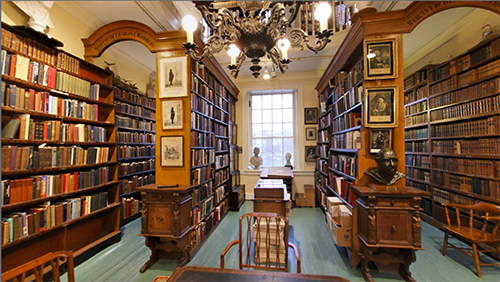 The Athenaeum is a non-profit “membership” library where people pay dues to use the stacks and attend events. And folks have been doing that since 1817 when the library was founded. There is so much history here. I love the bookcases and tables. 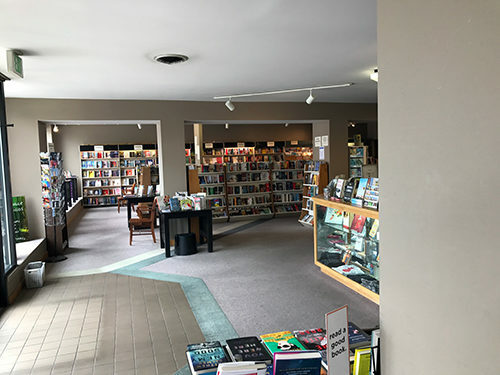 You can click through these photos to see the virtual tour page for the Portsmouth Athenaeum (it uses a shockwave viewer, so you may need a plug-in to scroll around), but it’s totally worth it if you like books and books about books. 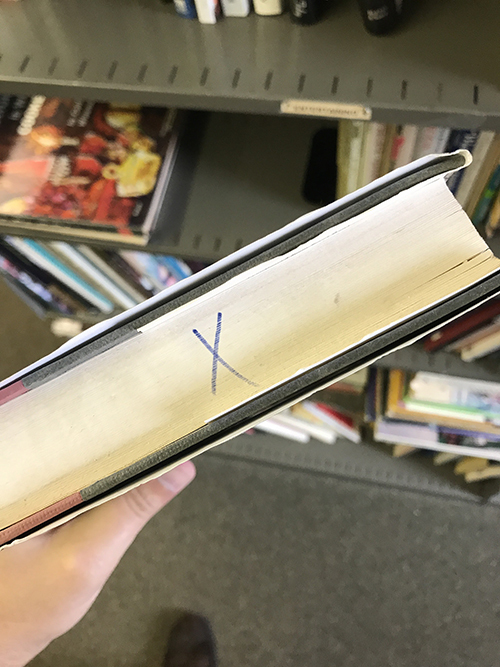 There seems to be quite a history to the idea of a “member supported” library. It was quite the model for sharing books and knowledge 150 years ago. 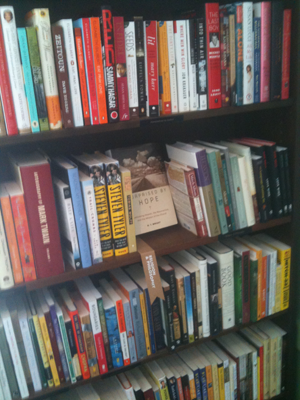 You could belong to a travel library, philosophy library, general lending library, etc. Whatever your interests were and you could afford. Almost like private clubs to a degree I imagine. Libraries have changed (for the better, I think) quite a bit over the years, but it sure is fun to look at these old stacks and think about how it used to be. Maybe I’ll make it up there one day to see it in person. Church Street opened its doors on July 2, 2011. 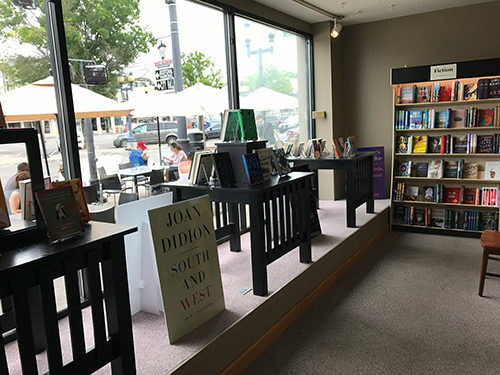 I stopped by on opening day to see what they had to offer, in the way of books. The selection there was great! It’s not huge, but very well curated. 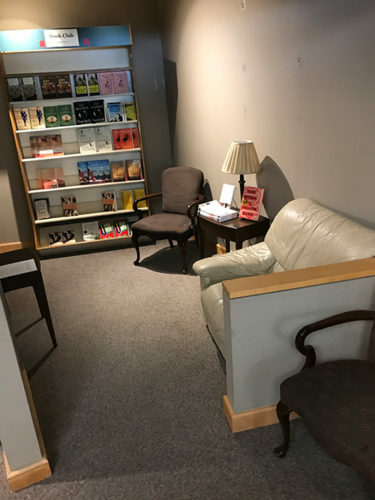 You can tell that this is a shop isn’t just run by folks who like coffee… they are also readers. 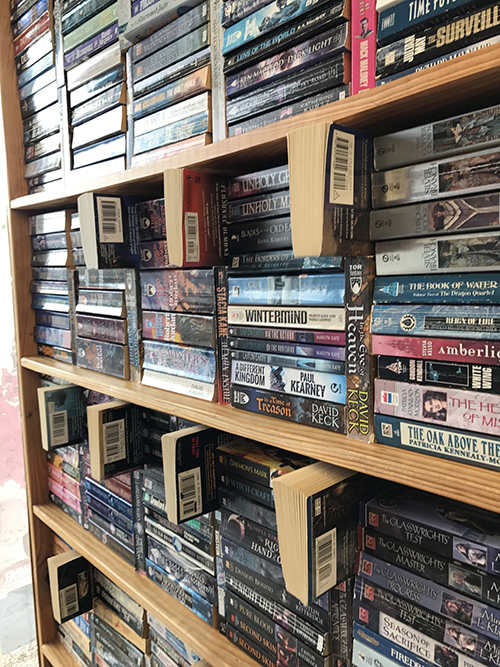 It doesn’t take a customer long to figure out that some real thought and research went into the books part of the business. 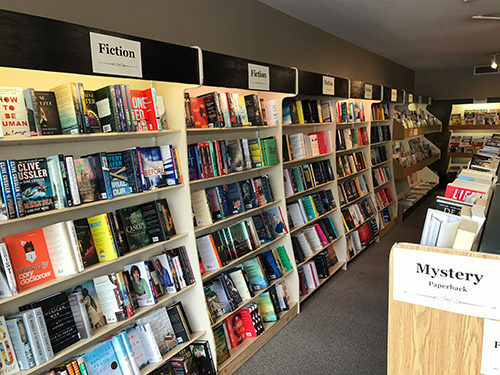 The first thing you see when you walk in is a floor-to-ceiling double bookcase of fiction titles. 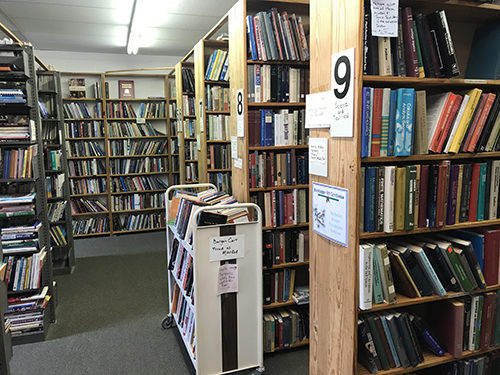 It was great fun looking through what they had and it felt kind of like visiting a neighbor’s home and perusing their personal library. 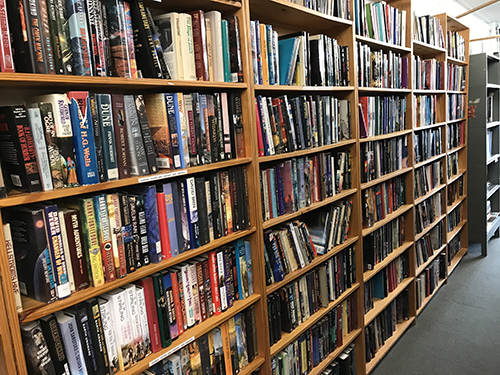 There is usually just one copy of a book on the shelf and no floor stacks of the latest big-name thriller. 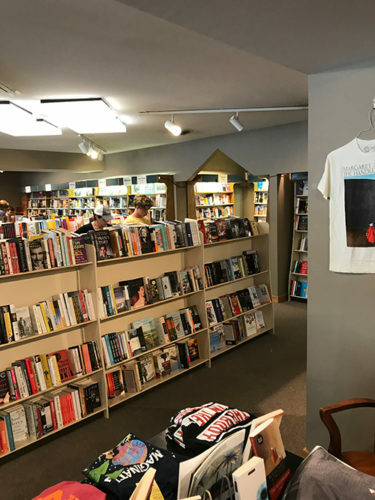 So stop by and see what Birmingham’s newest indie bookstore has to offer. They also have about 8 tables and a couple of big comfy chairs to sit in. I didn’t check to see if they have wi-fi and it was too hot, of a day, for me to buy coffee. But I did pick up a copy of Deborah Blum’s “The Poisoner’s Handbook“. 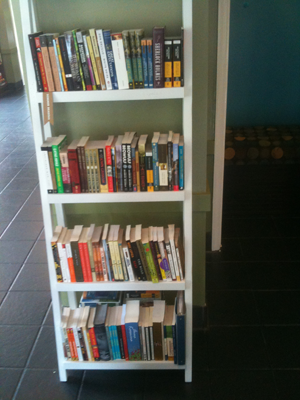 It’s been my experience that coffee shops see books as an “add on” type deal. That’s obviously not the case here and I’m excited to see what they have to offer on down the road. 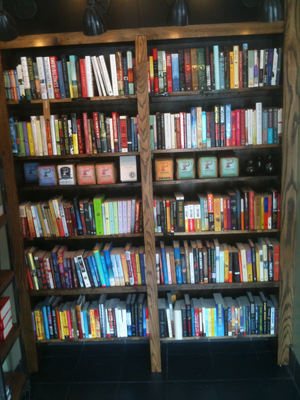 Below are some photos of what the shelves looked like on opening day. This is what greets you when you enter the shop. 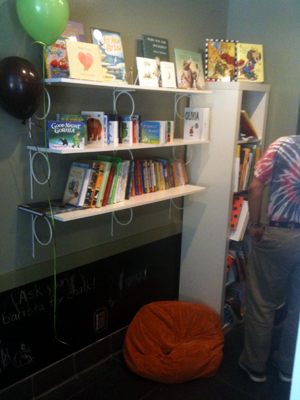 The kids section is tucked in the corner. Complete with bean bag chair. I like the shelf talkers that start each section. The look like bookmarks. 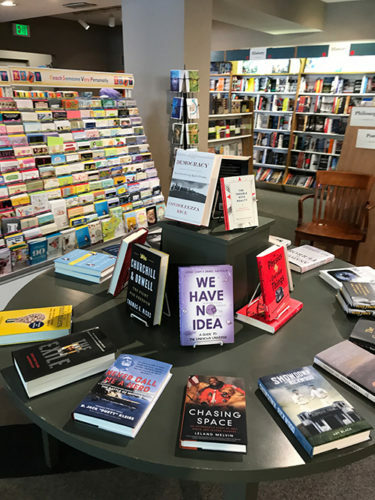 The first case of non-fiction is to your right as you walk in. 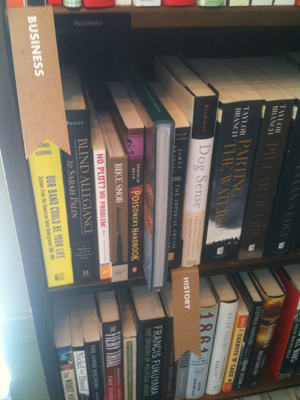 The other case of non-fiction is across from the coffee counter. Lots of books on little tables & around the registers. 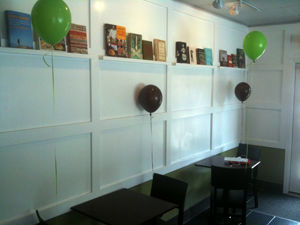 They even have books on the walls.